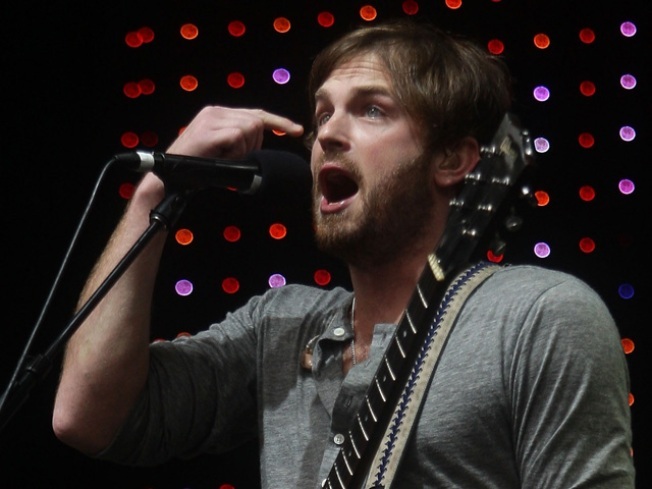 Brother Caleb Followill told the audience it was too hot to sing. He announced he was going backstage to get a beer and would return. He never did. Update: Kings of Leon have announced they are canceling their entire US tour. Statement below from LiveNation press release. "We are so sorry to say Kings of Leon are canceling their entire US tour due to Caleb Followill suffering from vocal issues and exhaustion. The band is devastated, but in order to give their fans the shows they deserve, they need to take this break. Unfortunately, the US dates cannot be rescheduled due to the band's international tour schedule. Tickets will be refunded at point of purchase. Tickets purchased online or via phones will be automatically refunded. The band will resume touring in Canada at the Rogers Center in Vancouver, BC, on September 28th. 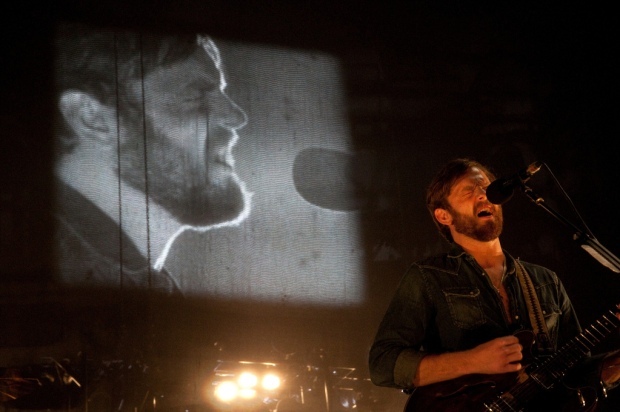 That show was originally schedule for September 14th"
On Friday, Kings of Leon lead singer Caleb Followill told the Dallas audience at Fair Park's Gexa Energy Pavilion that it was too hot to sing. He announced he was going backstage to get a beer and would return. He never did. His abrupt departure was blamed on heat exhaustion and dehydration. In an earlier statement, the band announced plans to return to Dallas on Sept. 21. The band also canceled Saturday's show in Houston. That show was rescheduled for Sept. 22. Neither of those concerts will now happen due the cancellation of the entire US dates. The mid-show cancellation, which Nathan Followill called a "fiasco" on Twitter, is seen by Rolling Stone as a hint of something more serious in the band. Brother Jared Followill later tweeted, "I know you guys aren't stupid. I can't lie. There are problems in our band bigger than not drinking enough Gatorade."